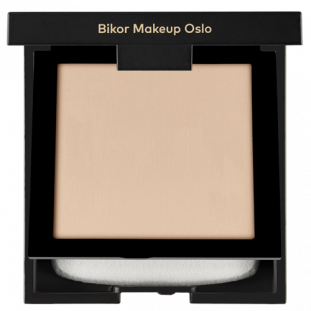 A Luxurious Kabuki Brush with extremely flexible fiber was created with OSLO foundation in mind. Its layers of bristles possess extraordinary density that makes the brush reach all the skin imperfections such as pores and wrinkles. It is invaluable if you want to get an exquisitely smooth complexion. This brush is also suitable for contouring. 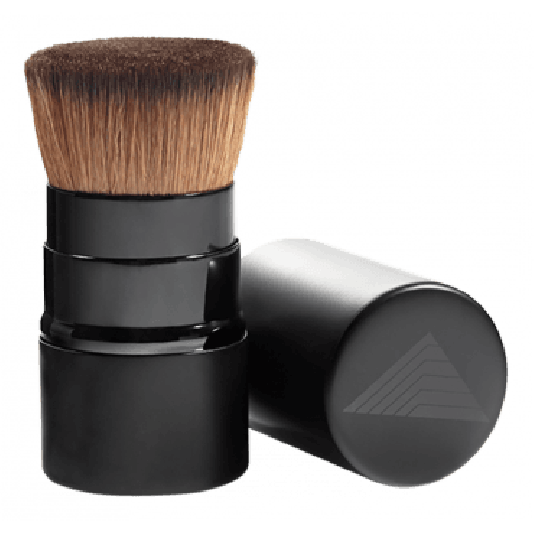 The brush can be stored in a practical, yet elegant case, so that you can have it always with you.